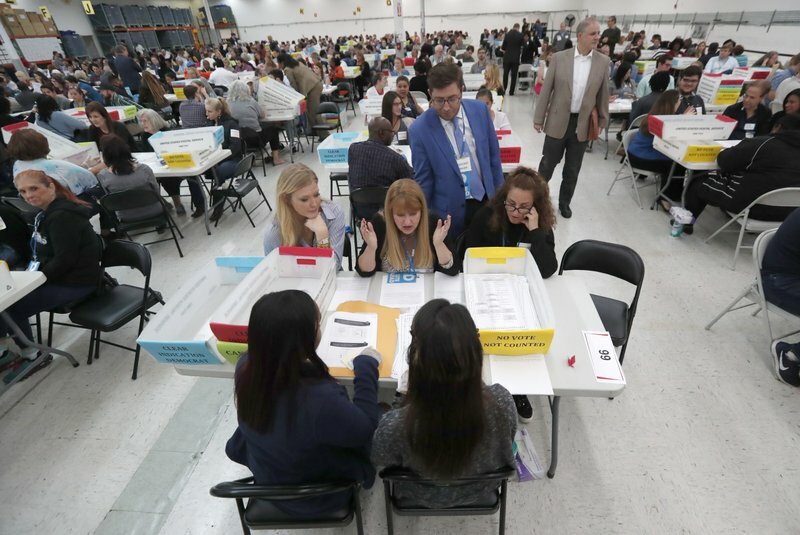 As Florida’s elections supervisors meet for the first time since the Nov. 6 election, they say that despite some recent problems, the majority of the counties handled things smoothly. Neither of those things are true, Scott said. All mail ballots are counted, and ballots where a voter didn’t fill in a race or question aren’t thrown out. Some people just don’t have enough information to vote in a race or an amendment and often leave those blank – but the other, completed portions of the ballot are counted.